The best way to save money on dental healthcare is to see Dr. Kaplan for regular dental cleanings and exams to keep your teeth and gums healthy. With regular check-ups we can keep a short account on any health issues that arise and prevent minor dental health issues from becoming bigger and costlier problems. As your periodontist in Norwalk, CT, Dr. Kaplan aims to stay up-to-date with advancements in technology including laser dentistry to ensure you and your family are receiving safe and effective periodontal care. We accept Delta, Cigna and work with most major insurance companies. To better serve you, we will do everything we can to help complete the necessary forms for you to maximize your dental insurance benefits. However, your insurance policy is an agreement between you and your insurance company. Please remember you are responsible for your total obligation if your benefits result in less coverage than anticipated. For your convenience, we will gladly submit a pre-treatment estimate to your insurance company to be sure of what your policy will cover before starting treatment. We offer a wide range of payment options and accept cash, personal checks, Citi® Card and other major credit cards. 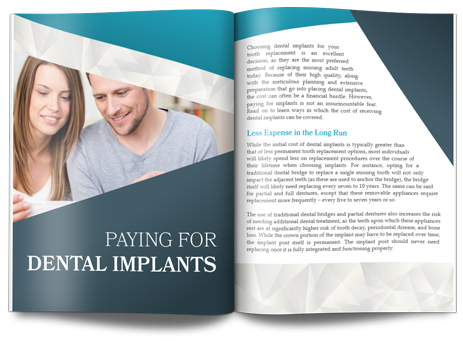 When a lengthier treatment plan is necessary to restore your oral health, financial arrangements can be made with our office including in-house financing and personalized payment options. Dr. Selma Kaplan has practiced for 11 years and is a periodontist in Norwalk, CT. Her patients value her kindness, honesty and personalized care. To find out more about our office and to schedule your appointment please call us today. We look forward to speaking with you!